Janus Worldwide has been recognized as one of Europe’s largest Language Service Providers by Common Sense Advisory. In this year’s report Janus ranked at #45 globally, and in the top 10 for Western Europe. Furthermore a report published in August ranked Janus as #16 globally for face to face interpreting services! 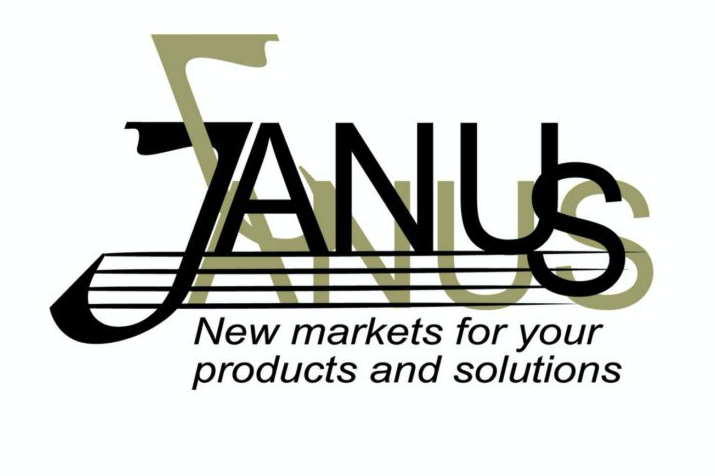 Janus has been around since 1996, steady, organic growth has meant that the company has scaled to meet its customers’ demands. “We have an impressive enterprise client list, incredibly talented staff, combined with a technology-led approach to localization” said Steve Higgins, Director of Business Development EMEA. 2016 has been a year of expansion for Janus, so far new locations and appointments have been made in Czech Republic, Germany and the United Kingdom. Janus now has 10 global office locations, including strategically placed operations centers and sales hubs to ensure that we cater for all our clients’ needs across Europe, America and Asia – offering a full range of translation, localization, multimedia and testing services into over 80 languages! The Global Technology Platform houses a suite of tools and technology enabling our global clients to reduce costs whilst increasing the level of quality. Each of our 5 solutions are geared to make the process of translation and localization as easy as possible, our research tells us that solutions are needed to many problems in the language services industry including quality, timeliness and the availability of accurate real-time data. GTP provides solutions to enable easy handoff of files, to increase quality and consistency, to empower our clients to have up to date information and to deliver urgent projects within hours. Above all GTP provides solutions using technology and automation, under one easy to use platform.